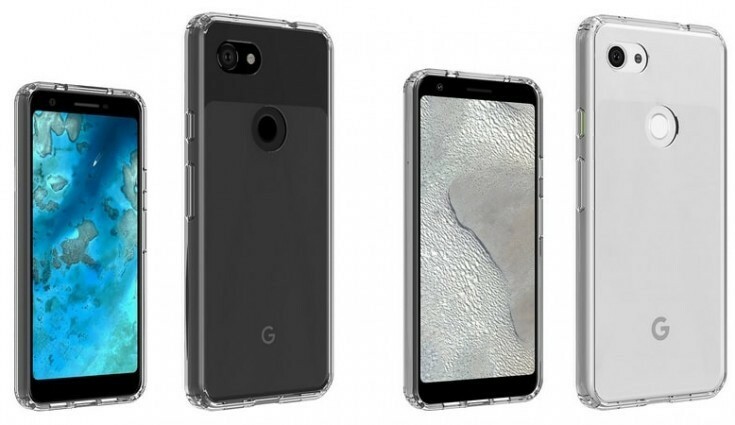 Recently, Google Pixel 3a and Pixel 3a XL have been in news via various leaks and render and Google’s decision to finally expand its much popular Pixel lineup to the mid-range segment with the Pixel 3a and Pixel 3a XL. And Google is here with a teaser that reads ‘something big is coming to the Pixel universe’ on May 7th. For those who are unaware, May 7 is the day when Google I/O 2019 (Google’s annual developer conference) kicks-off and it now suggests that it could be the day when it debuts new hardware under the ‘Pixel branding’ during the keynote announcement. The teaser poster can be found on the Google Store HERE which also says that ‘On May 7, meet a new hero’. The teaser clearly highlights a partnership between the tech giant and Marvel’s Avengers: Endgame, which sees the addition of a myriad of new Avengers Playmojis to the Playground AR feature baked into the camera app in the Pixel lineup. Meanwhile, a user on social networking website Reddit has leaked the Canadian pricing of the upcoming mid-range smartphones from Google. As per the leaked pricing, Pixel 3a will start at CAD 649 (Approx Rs 33,900) while the Pixel 3a XL will start at CAD 799 (Approx Rs 41,600). Google Pixel 3a and Pixel 3a XL recently appeared on Google Play Console with a few of their specifications. Pixel 3a will feature a 5.6-inch FHD+ OLED screen with a resolution of 2160×1080 pixels. The Pixel 3a XL will come with a 6-inch FHD+ OLED display with a resolution of 1080×2220 pixels. The latter will notably be powered by Qualcomm Snapdragon 670 SoC. The devices will be powered by a 3,000 mAh battery with fast charging support and will run the stock version of Android 9 Pie. While this pricing is lower than the original or flagship Pixel 3 lineup and better priced too, obviously because of the specs, but it sits squarely in the price bracket of OnePlus smartphones. So, it would be exciting to see if users will be attracted to the better camera phone? What are your thoughts? Let us know in the comment section.